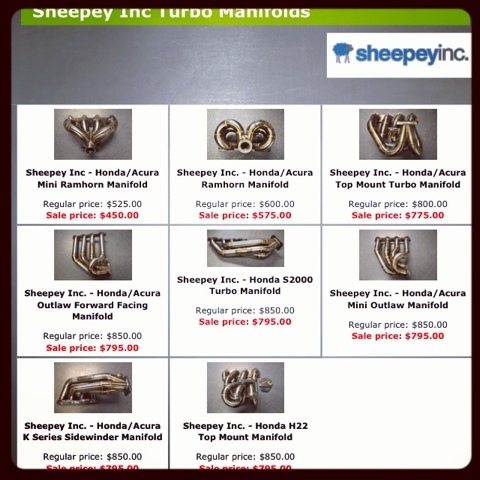 We are now a direct distributor for Sheepey Inc turbo manifolds, offered for l series d series b series f series and h series contact for pricing info! Updating the online store! V2! We have gotten our first shipment of the Exclusive Blue stitch steering wheels by Momo, These come in 350mm and are ready to ship out! 225.00 shipped! 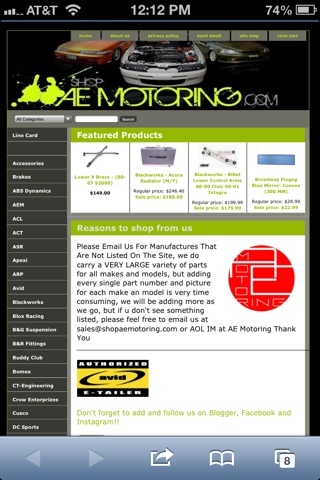 Please follow and keep up to date on new products and well as cool car pics.